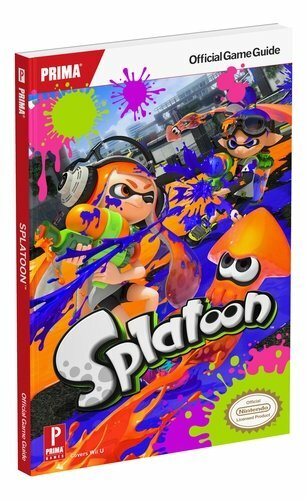 Prima is working on a guide for Splatoon, according to a listing on Amazon . 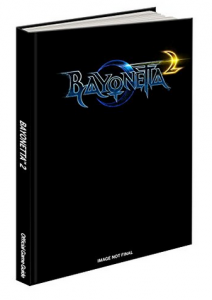 There is no collector’s edition version planned – just a standard release. That being said, there’s plenty of information packed inside Splatoon’s 240-page guide. 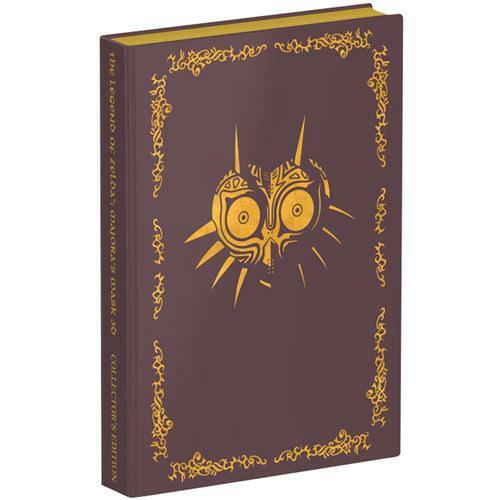 Amazon is now taking pre-orders for Prima’s The Legend of Zelda: Majora’s Mask 3D guide. By reserving the collector’s edition release , you can save $9. The standard version can also be found here. The collector’s edition version of the Majora’s Mask 3D guide comes with a couple of bonuses. 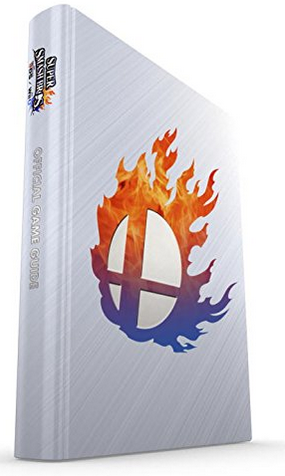 It contains gold foil stamping and gilded pages, as well as character clings featuring art from the game. Listings on GameStop reveal the existence of Prima’s guide for The Legend of Zelda: Majora’s Mask 3D. 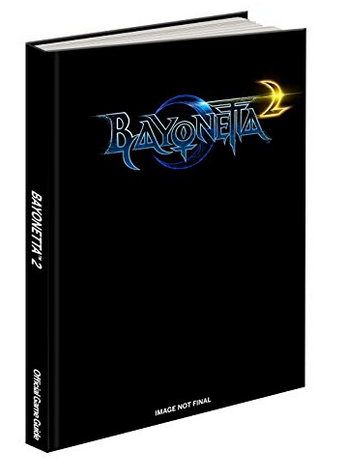 No word yet on what the collector’s edition will include. When we receive details, we’ll be sure to let you know. 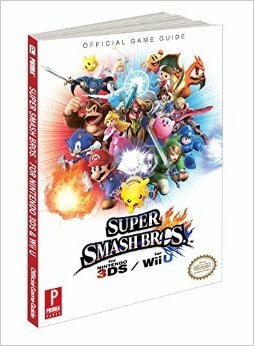 We originally thought that Prima would release separate guides for the two new Smash Bros. games. That isn’t the case though, as one guide is being made for both titles. For Hyrule Warriors’ hardcover guide, Prima promises “High quality paper and unique cover treatments for collectibility”. 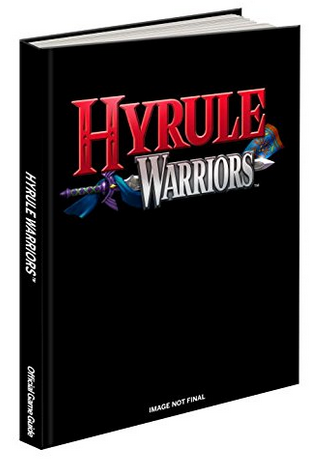 The guide also features “an extensive behinds the scenes section, giving a closer look at the art behind Hyrule Warriors” as well as information on how to unlock the different characters and battle tactics. If you haven’t already, you can pick up Prima’s Zelda Box Set here . I imagine it won’t be around too much longer! Various photos have surfaced of Prima’s Zelda Box Set. You can find a gallery of photos above. Amazon says the Zelda Box Set will be released on November 26. You can currently purchase the product for about $70 off. You can also get further insight into the Zelda Box Set’s manufacturing process here. We’ve previously posted about Prima’s Zelda: A Link Between Worlds game guide. But did you know the collector’s edition version comes with a framed lithograph? Amazon put up a photo of the lithograph, and it looks pretty neat. 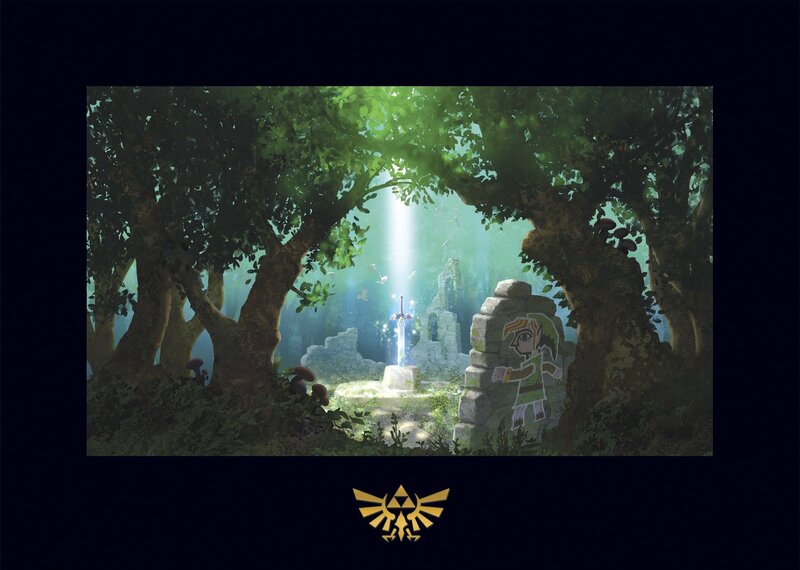 You can currently purchase Prima’s Zelda: A Link Between Worlds Collector’s Edition guide from Amazon, a hardcover release, for just $4 more than the paperback edition. You can check it out right here .